started with Tim O'Reilly asking me "What is Web 2.0 Strategy?" 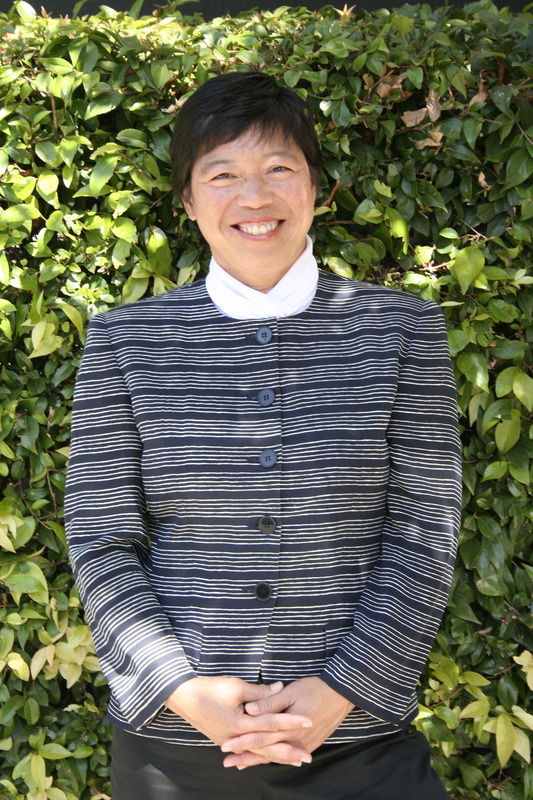 based on the best-selling book Web 2.0: A Strategy Guide, published by O'Reilly Media and the consulting, research and teaching of author, international authority and business school professor Amy Shuen. 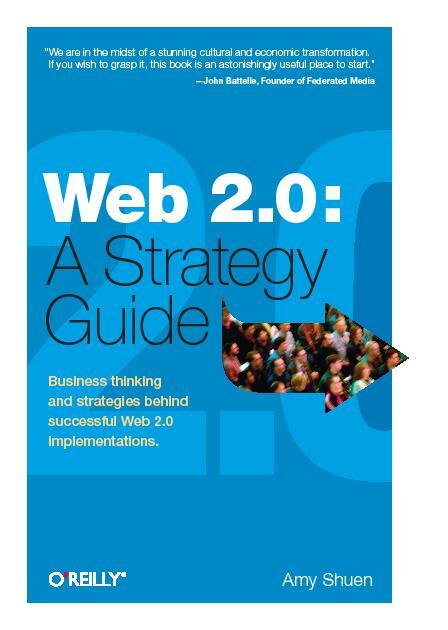 Web 2.0 in Business Terms...Fantastic book to be read again and again...Clear, thought provoking, business altering! Written in an engaging easy to read style;...successfully explains a lot of buzzwords... A Single, Coherent Source for Web 2.0 Strategy...You owe it to yourself to read this book -- your take on business will never be the same afterwards...My space on the shelf for this book is empty because her book is always in my hand...Amy Shuen is to the world of Web 2.0 as Ludwig van Beethoven's influence is to the world of music...What if your competition already has this book?